Home / Blog / Miami Web Design / What Is Google Adwords? Adwords or pay by click advertising is a form of advertising where the advertiser only pays for the advertising if the ad is clicked. 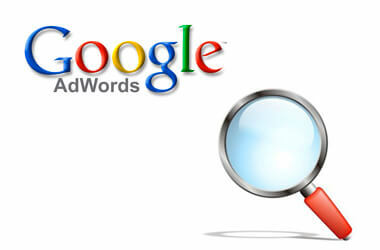 Google (http://adwords.google.com) has the largest pay per click program available and is the most popular. The cost for the click is usually pre-determined but can increase depending on how popular the key words are that you are using. Adwords can be extremely beneficial to a business because your advert is only clicked on by customers who want more information about your product. Therefore you are only paying for advertising for that specific target audience. This is unlike TV or print media where you have to pay to advertise your product to a blanket audience. Using a target audience allows your advertising dollar to stretch further. While Google does give good tools to manage an adwords campaign picking the right keywords for you target market can be quite tricky. Our South Florida web design company has a proven track record with managing Google campaigns and finding the right SEO for your website. Please visit http://www.aws3.com/ or call (305) 937-2526 for more information on how we can help.